​Wolves were unable to find an equaliser in a tense finale at the Molineux as Spurs went level on points with third-placed Chelsea thanks to goals from Erik Lamela, Lucas Moura and Harry Kane as they secured a 3-2 win. The hosts found themselves two behind at the interval, though should've seen the deficit halved as Raúl Jiménez volleyed home from wing-back Matt Doherty's header, only to see the offside flag raised against the Irishman. 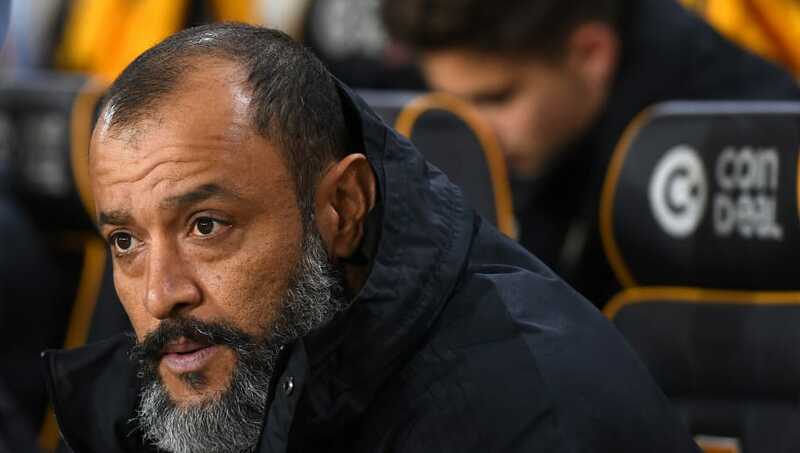 Nuno Espirito Santo, speaking to ​Sky Sports after the game, lamented the linesman's decision, stating: "It could have made a big difference, you never know. "The ball went inside, it's so clear and it's hard not to feel a bit unfair when you see it but the referees have a tough job, and I wish them well. Despite his side's impressive start to the season, ​Wolves have lost their last three league games and now find themselves 11th in the table. Santo however stated that his tactics and the way his side play won't change.